Experience premium protection with Xpel paint protection film! 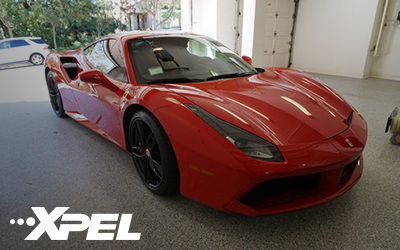 WHAT IS XPEL PAINT PROTECTION FILM (CLEAR BRA)? 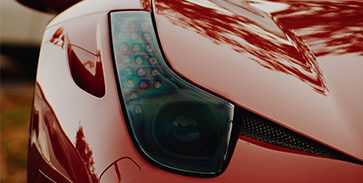 Paint protection films (PPF) are clear polyurethane films that are applied to vehicles to protect them from scratches, dents, or swirls caused by road debris, rocks, bug droppings, and other environmental elements. XPEL ULTIMATE PLUS, A virtually invisible urethane film, protects your vehicle’s paint from unsightly damage and maximizes resale value. Some of its features include Self Healing, Stain Resistance and Superior Optical Clarity. Partial front PPF will provide great protection for those who are on a budget. Full front, out most popular option provides protection to the full front end. We do our best to wrap every possible edge to make it look as seamless as possible. 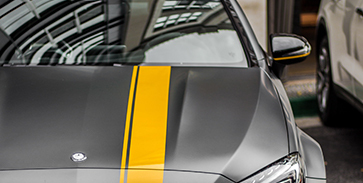 Built with the same elite self-healing and protective features as our XPEL ULTIMATE film, XPEL STEALTH comes in a satin finish that preserves matte paint in its showroom condition. Matte finishes are notoriously difficult to maintain and even harder to repair—even something as simple as touching up a rock chip. XPEL STEALTH not only prevents damage from road debris and bug acids but enables you to easily wash and dry your car without fear of changing the luster of the finish. Keep it standing out for the right reasons with paint protection designed specifically for the job — XPEL STEALTH. 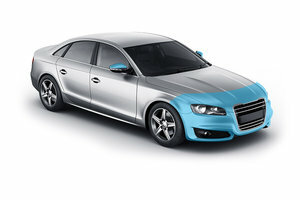 Partial front PPF will provide great protection for those with matte paint who are on a budget. 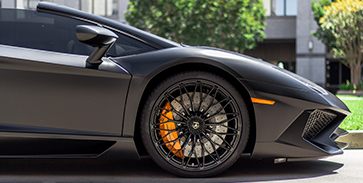 This package is the ultimate option when it comes to protection on a matte vehicle. You can assure your paint underneath of the entire vehicle will be perfectly preserved. Also, this is a great option for those wanting to go from a gloss paint to a matte finish.